In more ways than one, the Caribbean islands can sweep you off your feet. The underlying dream for every outsider is to save money and experience life in those visually breath-taking beaches. Despite claims from various other lands, this region is the ‘Paradise on Earth’. In such a place, how can the cricket be anything other than captivating. The cluster of small islands, represented under the umbrella of West Indies, possess the spirit of cricket like no other. Run in and bowl fast. See the ball and whack it hard. This is the game in its most simplified as well as truest sense. With a brand of cricket that puts a smile on every face barring the opposition’s, the Caribbean legacy is one to be endured. 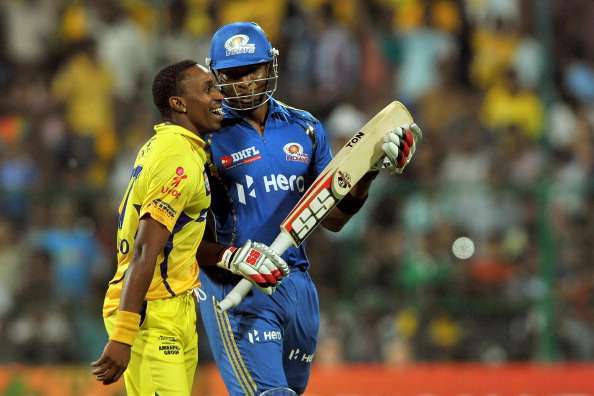 However, the recent travails of West Indies have raised a pertinent question. Is cricket in the Caribbean drowning to a slow death? The team, which once ruled the game like no other, is now struggling to secure automatic qualification for the World Cup and finds itself hitting the headlines for elusive Test victories such as 2014 Barbados and 2016 Sharjah. Sorry, winning T20 tournaments is neither going to command reverence from counterparts nor leave the cricket world in awe. Consider this – from March 6, 1980 to March 31, 1995, West Indies did not lose a single Test series. They played 29 series during that time period and won 20 of those. Such a level of dominance is hard to find in any team sport at the international level. Add the World Cup trophies in the 70s, the men from the Caribbean towered over everyone else for two and a half decades. 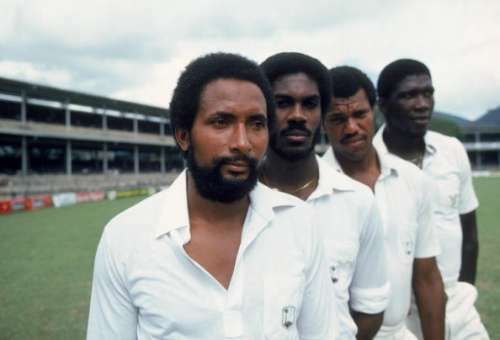 Aside from their much superior skills, there was an inherent burning desire for that generation of West Indies cricketers to showcase their might in a world still feeling the aftermath of colonialism and race-filled antipathy. Their inter-island rivalry notwithstanding, seldom has a sports team played for one common goal. They were united by the urge to represent the black man’s pride in a game invented during imperialism. Even as Apartheid shook South Africa, the black man had the Caribbean giants to look up to. This was sport providing the platform for making a defining cultural statement. A couple of decades later, West Indies cricket is standing on the debris caused by an unabated sequence of ignominious defeats. Since the turn of the millennium, they have won just 17 Tests as against 86 losses from 146 matches against teams other than Bangladesh and Zimbabwe. If the frequency of one Test victory per year is discomforting enough, their ODI performances are not something to rave about either. Barring the unexpected 2004 Champions Trophy triumph, they have not come close to winning any other 50-overs tournament in the last 17 years or so. Delving deep into the pretext for their steady downfall throws up a futile combination of various factors. The uniting cause has dissipated but the inter-island rivalry lingers on as the elephant in the room. 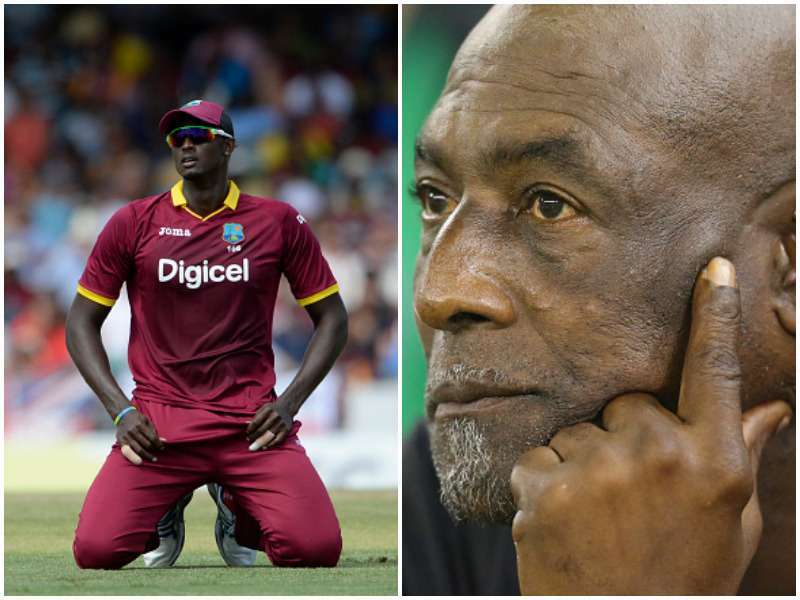 With the West Indies Cricket Board (WICB) making matters worse for all stakeholders, it is no wonder that West Indies’ modern-day stars abandon ship for greener pastures. The franchise leagues, which crop up thick and fast, acknowledge their accomplishments in the game’s shortest format and unabashedly dangle the dollars in front of their faces. Try bespeaking of team loyalty and regional pride when you cannot guarantee sufficient food on the table. With all the odds stacked up against them, it’s hard not to get swayed. But, what of the next generation who aspire to play Tests and ODIs someday for West Indies? Will the flames eventually consume the Caribbean boy’s passion for cricket? Parallels can be drawn between the famous Casabianca ballad and the Caribbean boy whose ebullience prefaces the deeply enchanting game of beach cricket. While the former sees a boy bravely refusing to leave a burning ship, the latter’s bond with his object of importance is being pushed to the brink. On the same sands that a young Richards began to smash the ball in order to negate the ‘one bounce’ dismissal rule and a fledgeling Ambrose learnt how to master the variable bounce, the euphoria of experiencing cricket is diminishing in favour of pursuing more fruitful endeavours. 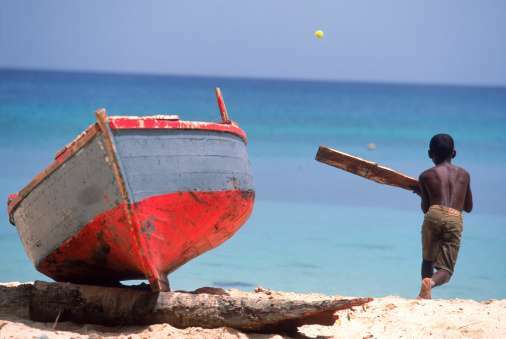 Even as youngsters in the most beautiful place on earth are starting to prefer the rush of sprinting as well as the highs of basketball, the boy firmly holding the cricket bat in his hand gazes towards his surroundings. Amidst the inevitable apprehension, the grip loosens. What does he know of the factors impacting cricket in the region? Ranging from WICB’s inept governance to the lures of overseas franchise leagues, the essence of the game is lost somewhere in between. With West Indies continuing to push the bottomless of depths and the cricket community not seeming to give a damn, the Caribbean boy’s attention to the game is slowly rescinding. If the passion for cricket inside him is to avoid a similar fate as in Casabianca, those calling the shots have to remove their heads from the sand and look backwards. After all, how long can he keep playing the fiddle while Rome burns?